Welcome to Martin Christopher Opticians a family run independent opticians practice based in Attleborough, Norfolk. 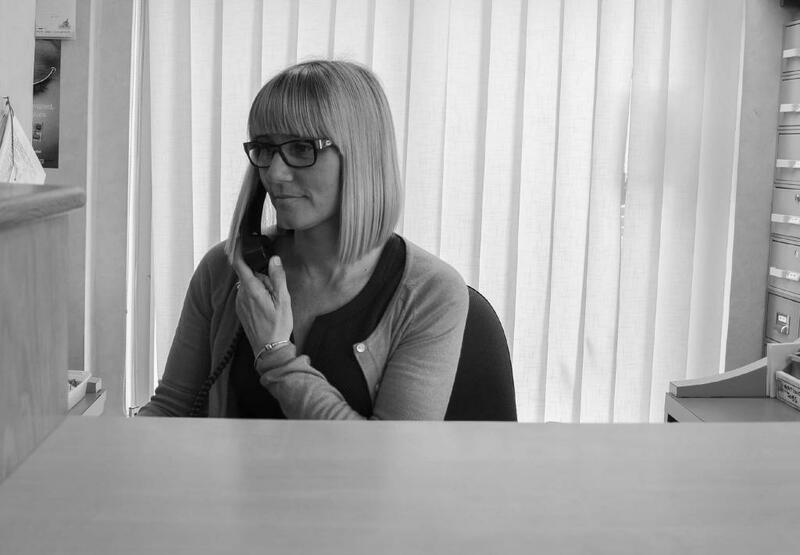 When it comes to eye tests, designer frames and contact lenses we provide a wide range of solutions supported by friendly and professional service. 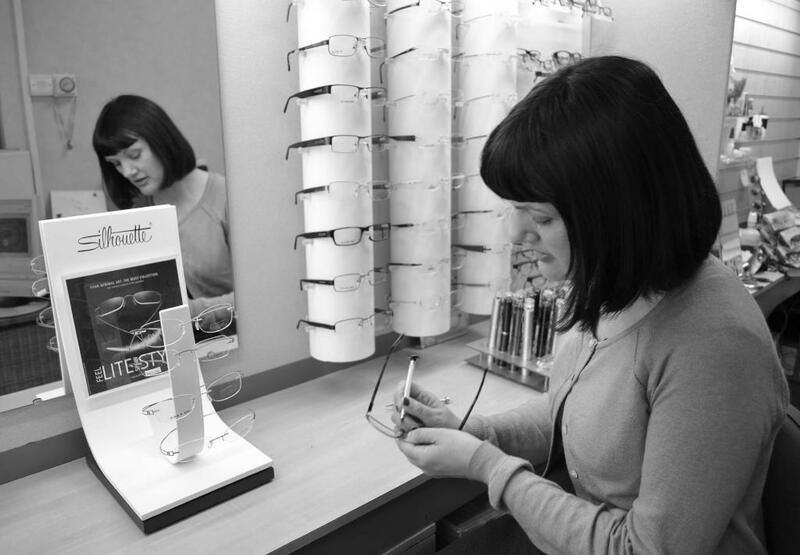 Martin Christopher opticians are proud to be a recognised ZEISS Specialist Lens Centre.